Employing the services of an Approved Installer has the advantage of significantly extended warrantees and outstanding after sales service. 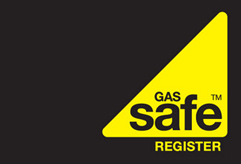 You will also have peace of mind that all Installers are Gas Safe registered to gain the approved/accredited status. 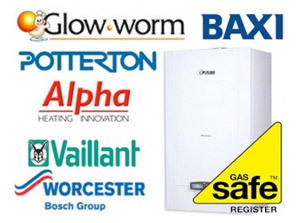 Don’t delay, have that inefficient, fuel expensive gas boiler replaced with a smart, cost effective, eco-friendly Band A, condensing boiler by an ABU Gas & Plumbing engineer.